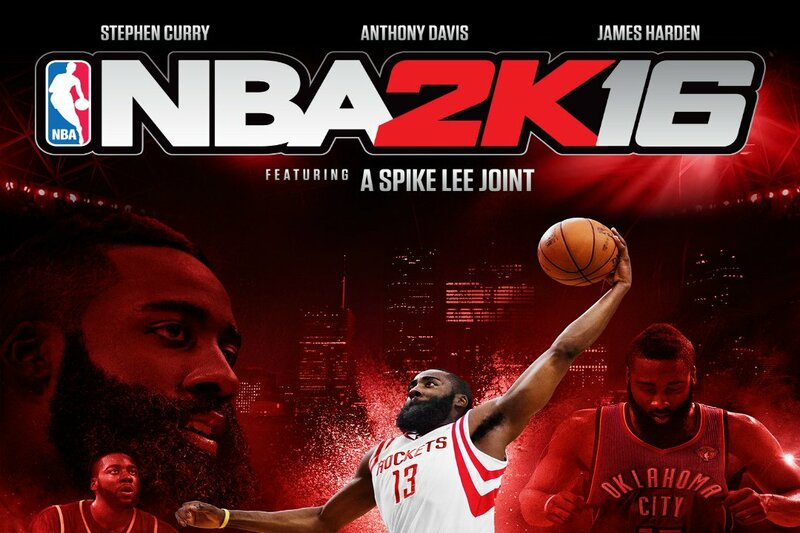 This year’s My Career mode in NBA 2K16 has seen a lot of heat for the questionable Spike Lee adaptation. Many people say that it’s absolutely horrible, some say that the game mode has been ruined and, well, most don’t like to be called “Frequency Vibrations”. But we all have to go through the pain and eventually enjoy the awesome mode which is My Career. We can really build a superstar too in this year’s game, but things are a lot more complicated than they were in the past and we’re here to help. 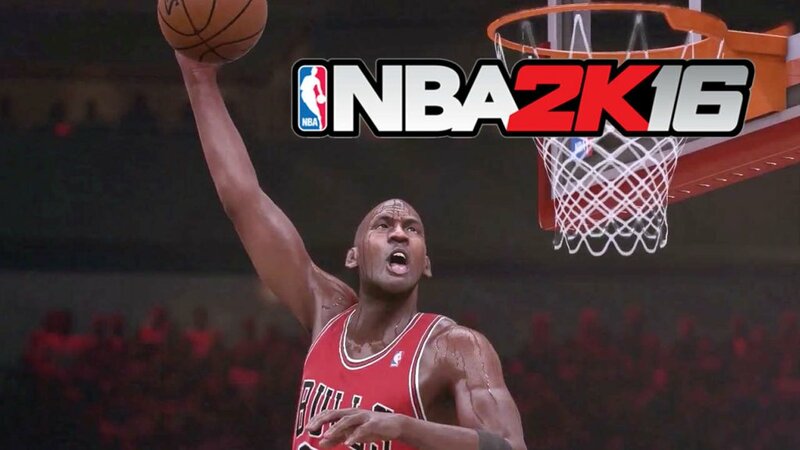 To do that, we’ve created this NBA 2K16 guide for a perfect MyCareer: tips and tricks to help you turn MyPlayer (YourPlayer?) into a superstar ASAP and start getting those teammate grades of A and A+ constantly. Yes, the whole Spike Lee movie is completely whacked, but the core My Career mode is not – so give it a chance, check out our tips and tricks, and you will surely have a ton of fun, like you did in the previous years! Many people get frustrated with the progress they get in the first three chapters of the game, but you should consider them mostly a tutorial. Things start to get a lot better once you start Season 2, and that’s when you’ll start piling up your VC and truly progress through the game. So don’t be afraid if you’re going through a slow start: everybody gets the same treatment! Create a MyPlayer that’s not a freak! This year, 2K Sports have been very careful not to allow us to create superhero players. Height is the most important aspect of the player creation, so make sure that you don’t overdo it: have in mind that usually lower height means better stats, but it will be a bit more difficult for you when you’ll be facing taller players. Try to keep things reasonable: setting your PG, for example, too tall will result in him being slow, lack technique and, in the end, he’ll be a poor player despite the ratings. Wingspan is also important and you can go crazy with this one as it doesn’t seem to affect the game too much: longer arms give you an advantage, so don’t hesitate to add a bit extra in this category. One things that most people ignore is the animations they pick for they player: I know we all have favorites and some look better than others, but all you have to think about when choosing your animation is how fast and how effective they are. Usually, the fast ones are also effective, so pick those animations for your player. You need to score, you need to break ankles, you need to be solid, not look good on camera! The most important animations are, in my opinion, the jump shot since that’s what you’ll be shooting the most (recommended: release 27) and the crossover (go for 14 if you can accept some pressure of losing the ball, or go safe with something as quick as possible). Many ignore the signature styles and go for random stuff and this will draw them back a lot! We recently shared with you a cheat-like method of getting a 99 My Player rating in the game, and you can go for it. Either way, it’s worth upgrading your attributes as fast as possible, but focus on the ones required for you position. Unless you’re going with the cheat method, you will find out that progress will be really slow and you must invest in your most important skills. No matter what position you play in, the physical stats and scoring stats are the ones that should be upgraded first. Focus on offense more than defense early on, because that’s where you will be able to really shine. Think about building a scoring machine first, and a good overall player second. This is something that you probably know from previous NBA 2K My Career games: you really need to be a team player if you want to make it big. There are a lot more penalties this year for not being a team player (like the annoying PG penalty for holding the ball for too long) so you will be kind of forced to play for the team. However, you can still take advantage of those solo moments and use them to make your player shine. Balance is the key here: pass the ball often, call for plays and set up plays, be useful when you don’t have the ball, defend and move around and you will do fine. Remember the My Career is a simulation, not pure entertainment, so you can’t be the only one who’s doing stuff on the field. Also remember that scoring is not the only way to get a good Teammate grade and points scored are not everything: it’s possible and actually better to have 10 points with an A+ rating than 30 points and a B rating at the end of the game! Do you have other tips and tricks for a successful My Player? Share your strategies with us in the comment section below! Previous articleMight & Magic Heroes VII: What a Disappointment!